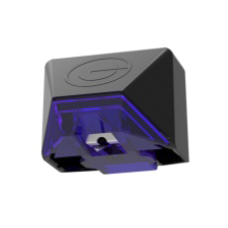 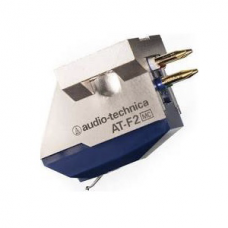 Audio Technica AT-95E/BL Stereo Moving Magnet Phono CartridgeThe AT95 provides outstanding overall p.. 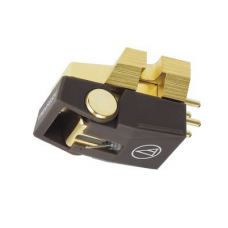 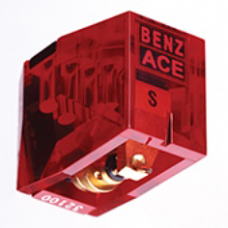 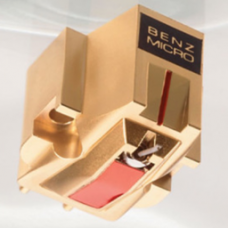 Audio Technica AT-F2 Stereo Moving Coil Phono CartridgeThe AT-F2 stereo cartridge features their cel..
Benz Gold Stereo Moving Coil Phono CartridgeThe entry models to the Benz Micro line provide the musi..
Goldring E2 Stereo Moving Magnet Phono CartridgeThe Goldring philosophy is to promote the accurate r..
Goldring 2300 Stereo Moving Iron Phono CartridgeAll Goldring 2000 series cartridges feature Moving I..
Goldring E3 Stereo Moving Magnet Phono CartridgeThe Goldring philosophy is to promote the accur..
Goldring Eroica LX Stereo Moving Coil Phono CartridgeThe Eroica LX is a true audiophile moving coil ..
Audio-Technica AT-OC9/III Stereo Moving Coil Phono CartridgeThe AT-OC9/III replaces the critically a.. 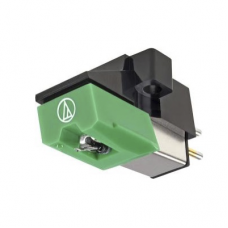 Audio Technica VM520EB Moving Magnet Phono CartridgeStandard elliptical stylus model equipped with a..
Grado Reference Platinum 2 - Wood Moving Iron Phono Cartridge The Reference Series2 of wooden c.. 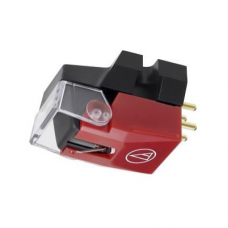 Audio Technica VM540ML Moving Magnet Phono CartridgeDUAL MOVING MAGNET STEREO CARTRIDGE Standar..
Benz Ace SL Stereo Moving Coil Phono CartridgeConceived in 1996 as the most affordable Swiss hand-ma..
Cartridgeman Musicmaker MkIII Stereo Moving Iron Phono CartridgeThe 'MusicMaker' Phono Cartridge&nbs.. 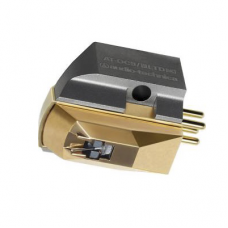 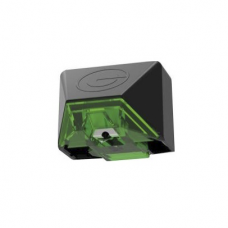 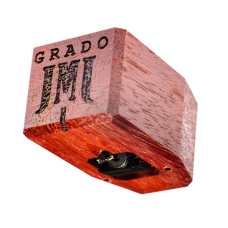 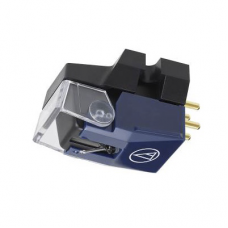 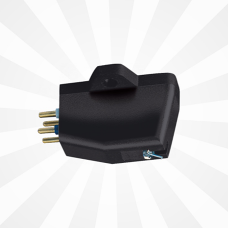 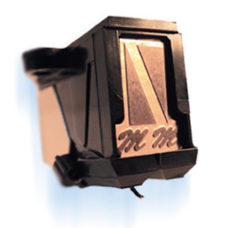 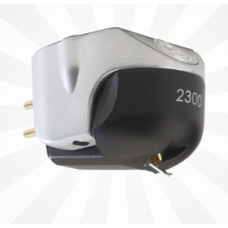 Audio Technica VM750SH Moving Magnet Phono cartridgeFitted with the Shibata stylus, which was develo..
Jico Seto-Hori MC Cartridge with Ceramic BodyThe Setomono Ceramic body suppresses excess vibration o..